If you’re looking for coin shows in your neck of the woods during the week of July 3-9, 2015, you’re in luck, as there are several coin show events happening. Coin shows are a great place to meet fellow coin collectors, hear lectures, buy and sell coins, and have an overall good time with wonderful numismatic company. 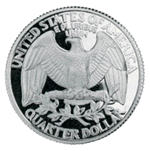 Want to find coin shows that are happening in your neck of the woods during the week of June 26 through July 2, 2015? 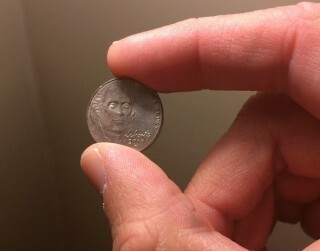 Of the many small-size, medium-scale, and large coin shows happening that week, there are two in Mississippi and Florida that have been gaining some attention. 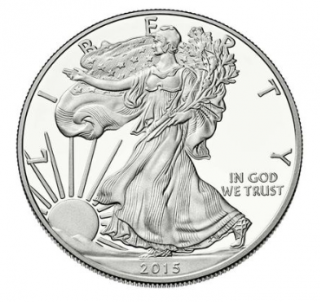 Looking for coin shows that are happening during the week of June 12-19, 2015? Here’s a list of coin shows that will be going on throughout the United States. 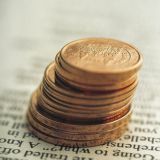 As it happens, every coin show on this week’s list will be happening on June 14, which is a Sunday. There are several coin shows going on during the week of June 5 through 11, 2015. 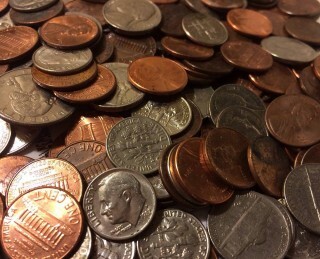 Coin shows provide coin collectors with a great opportunity to meet fellow numismatists, interface with coin dealers, buy new acquisitions for their collections, and even learn a thing or two about their hobby through lectures and seminars. Perhaps you’ve heard the news that a recent private poll declared slavery abolitionist Harriet Tubman as the favorite choice among a selection of historic women to replace President Andrew Jackson on the $20 bill. The candidates, which included Susan B. Anthony, Sojourner Truth, Martha Washington, and Eleanor Roosevelt, were presented by a group called Women on 20s, which has been trumpeting efforts to place a female face on the otherwise male-dominated U.S. paper currency. 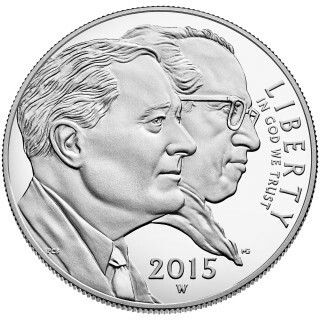 Two 2015 proof Roosevelt dimes are really catching the attention of coin collectors. The 2015 March of Dimes Special Silver Set is being offered to the public for $61.95 beginning at 12 PM Eastern Time on May 4. This 3-coin set will not only feature the namesake 2015 March of Dimes commemorative silver dollar, but it will also bring to the table two special proof Roosevelt dimes – a Philadelphia reverse proof dime and West Point standard proof dime. 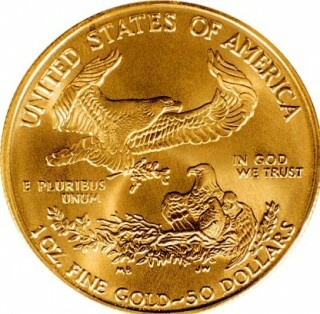 Last year, sales of rare U.S. coins approached $536 million. It looks like things may get even hotter in 2015, during which we'll see the first offerings from the highly anticipated D. Brent Pogue sale. If one group has its way, Andrew Jackson may soon be disappearing from the $20 bill. 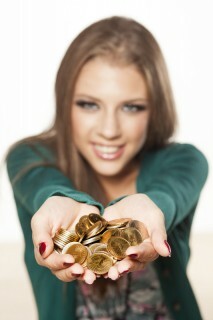 Women on $20s is a non-profit campaign to place a woman on the $20 bill. A fitting gesture, they say, because their hope is to have this new $20 bill ready for printing in the year 2020 -- the 100th anniversary of the year women were legally given the right to vote by the ratification of the 19th Amendment. Canadians are taking pen to paper and altering, some would say defacing, their $5 notes as a tribute to Star Trek actor and acclaimed director, poet, and singer Leonard Nimoy, who passed away on February 27 at the age of 83. 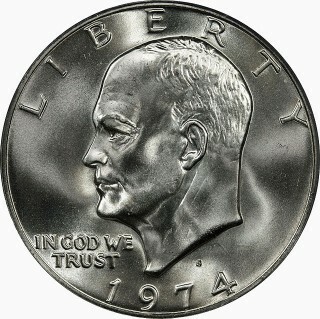 Do you collect Washington quarters? Perhaps you’ll want to spend a little time (and a few bucks) on buying some of the more recent issues from the popular eight-decade-old series. Her Majesty Queen Elizabeth II is receiving a new portrait on British coinage by the end of this year. 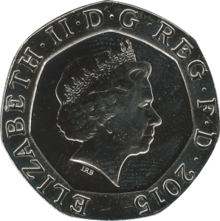 The Queen, who has appeared on coins of the British realm since 1953, has aged gracefully over her 60-plus years on the royal throne. The Royal Mint has kept her likeness on coinage relevant to the Queen’s maturing appearance by updating her image on British coins every 15 to 20 years. The United States Mint has announced it will release coins honoring Ronald Reagan and Nancy Reagan in 2016 as part of the Presidential $1 coin series. 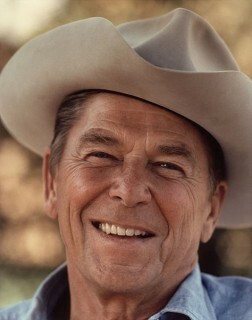 Ronald Reagan, who served as the 40th president of the United States from 1981 through 1989, was not originally slated to make an appearance among the Presidential $1 coin series.